Still a fan of the big ear-covering headphones? With the appearance of wireless, Bluetooth and in-ear headphones, consumers have lost interest in other kinds of headphones but that doesn’t mean that no one uses them. Some people still use over-the-ear headphones because of their ability to make you feel alone for awhile with their raw sound and their high-quality noise cancellation ability that make you be one with music. However, while some people have become “wired to” wireless headphones, some still prefer the original wired versions with their classic look. Here are some of the best over-the-ear headphones worth checking out now. Microsoft’s Surface wireless headphones have an excellent warm sound which will make your music sound great, whether it is rock, hip-hop or acoustic. The best feature of this product is its active noise cancellation which is easy to control with its on-ear touch controls. Plus, its battery can last up to 15 hours on one charge. If you are looking for a medium priced set of headphones with good sound quality, this may be the best choice for you. This is another medium priced set of wireless headphones with a battery life of up to 30 hours. If the Sony WH-1000XM2 didn’t put a zip into your step, the WH-1000XM3 probably will with its excellent noise cancelling feature. While there are a few changes from the XM2, like the weight and the charging cable (which was changed to a USB Type-C from the previous which was a microUSB port), the simple yet chic design and comfortable fit make this a great buy. Nobody ever went wrong buying a Sony product! Bose has released a couple more wireless headphones since this one came out but these headphones, with a 20-hour battery life, are definitely a must try. While regular notifications will play a chime (just as on normal headphones), these headphones can detect messages and read the names of the people who sent them. Plus, a simple tap of the button will read the notifications out loud (this works with any notification!). Even when there isn’t a notification just coming in, the Google Assistant button has other uses. If it’s noise-cancellation that is on top of your list of desired features, Bose has been the leader in that area for years. Compared to an audiophile cans when it comes to sound quality and delivery, the Philips Fidelio X2 is a superb pair of headphones which offers premium comfort and quality sound. If you’re looking for a pair of headphones that’s cheaper than the ones listed above, Philips can help you save a few bucks without sacrificing the quality and comfort you look for in a headphone. One of the most popular set of earphones used by some of the world’s leading audio engineers, this Beyerdynamic product (actually an open-back version of the Beyerdynamic DT 1770 Pro) is slowly making its own noise in the category. With its classic look, design and bang for the buck, you will not be disappointed. It can be used for personal purposes or a studio session. As they say, “You get what you pay for,” and that is certainly the case with this set of high quality headphones. Sennheiser is a German company that has been run by brothers Daniel and Andreas Sennheiser since 2013. Based on both its sound and price, this set of headphones is fit for a king (or a least a prince!). Frequently praised by audiophiles, the Sennheiser HD 800 S is one of the best-sounding set of headphones around. If you’re willing to exchange a great deal of money for an absolutely great value in a set of headphones, this product is the one for you. With its state-of-the-art durable aluminum alloy design, these well-built set of earphones are for the discerning buyer who values good quality at a great price. Audiophiles will love its silky highs, precise mids and deep bass sounds. For this level of quality, you can’t beat the price! 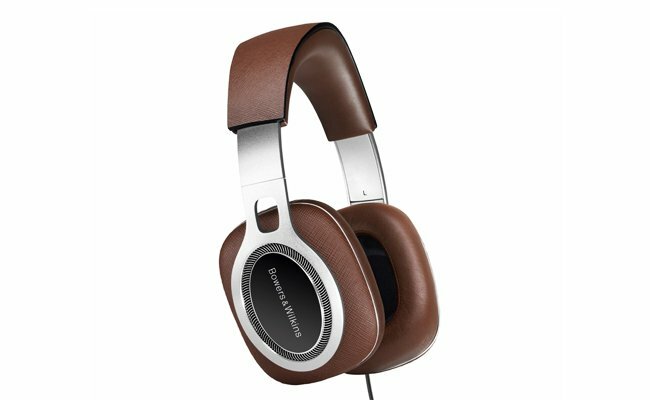 The Bowers and Wilkins P9 Signature has a tight, refined sound that sets a high bar for other similarly priced headphones. Unlike the usual shape of headphones, this one gives you a more elongated ear cuffing shape that both fits and is comfortable to the ears. This wireless headphone’s battery charge can last up to 40 hours and once you know its price, you’ll want to try them. This set of Bluetooth-connected headphones will not make you sacrifice the sound for the comfort of the wires. 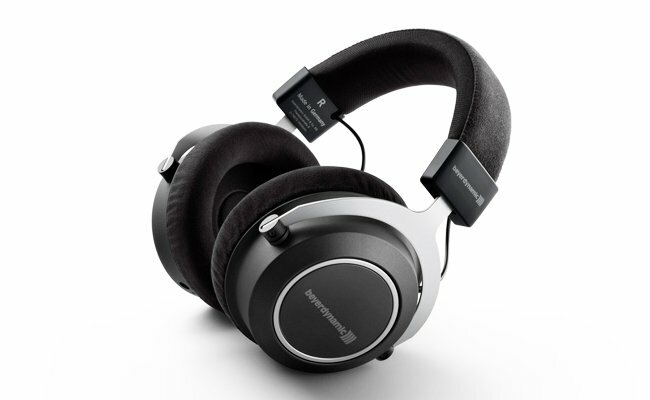 It meets the Hi-Res Audio standard and as a producer of these types of audiophile headphones since 1972, Audio-Technica is well-positioned to provide audio solutions that meet the demands of Hi-Res Audio media formats. For such a low price, it cannot compete feature-to-feature with higher priced models. (It does not have an active noise cancelling feature, nor multi-device pairing that allows users to connect to two devices at the same time). But, hey, if that doesn’t bother you and you don’t want to sacrifice an arm and a leg (let alone, an ear! ), this is a good entry level pair of headphones to start with. If it’s optimum sound quality that’s your top priority, this is the best buy — its sound quality will bring new life to every audio file in your library (and to you!). Of course, it has a bulky design and its noise-cancellation is only average but if the quality of the sound is your top priority and you have the bucks to spend, then this is the one for you. Choose wisely after considering your priorities carefully. Whichever set of earphones you ultimately decide to “adopt,” enjoy your new baby!